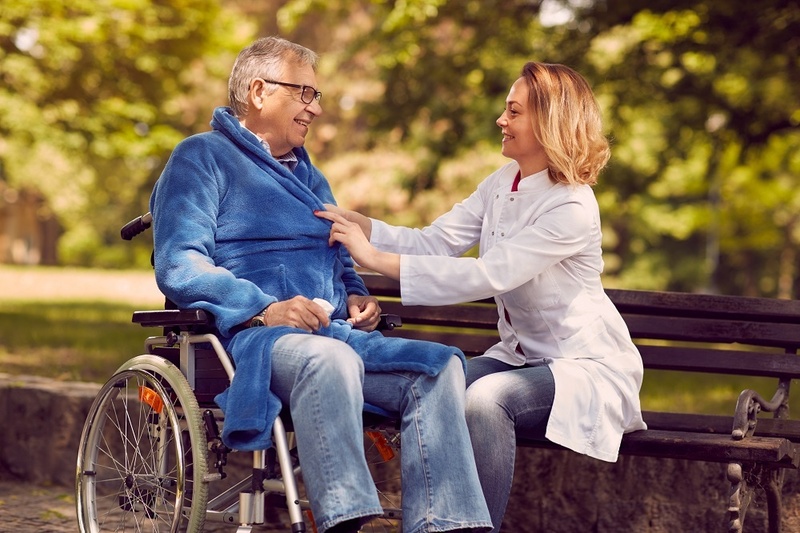 Caregivers have natural traits that are easy to see as they interact with friends, families, and patients, for most innate caregivers end up in a career that utilizes their skills. The staff at the senior home health care services in Austin, TX, are exceedingly compassionate. It's the base emotion caregivers must bring to work every day. Whether you work with the elderly, youth, or any age in-between, every patient comes with a backstory, and it’s your job to understand they’ve had a challenging journey before they met you. Empathy and compassion go hand-in-hand, yet they’re not the same emotion. Natural born caregivers are blessed with just enough empathy to sympathize with the patients at senior living homes in Austin, TX, yet balance it with encouragement. 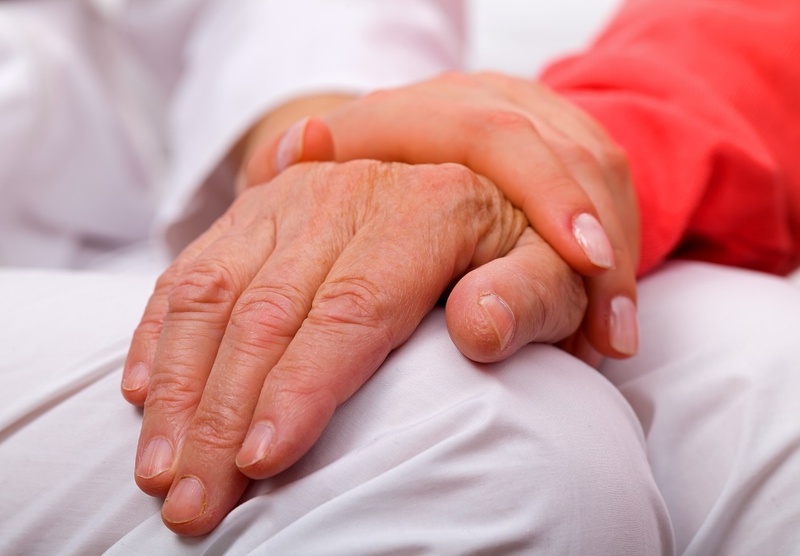 Caregivers who consistently empathize without asking the patient to advocate for themselves end up enabling their charge, eventually, albeit unintentionally, creating a situation where the patient feels unable to help themselves through their recovery. Working with any age group takes patience, but often caregiving for those at the senior living care homes in Austin, TX, can test your calm. As people age, they have no choice but to accept that their bodies are beginning to slow, even though their minds may be as sharp as ever. This can be a real challenge for your patients, causing them to act out or speak unkindly as a result of their frustration. You don’t live in the care center full time. You have a life and struggles of your own at home. Leaving all that at the door of the facility is a big job, but it’s essential that you try. In their hearts your patients are grateful you’re there, even though they might not always show it. Keeping your composure is key when working with senior living housing in Austin, TX. Every person there is a unique individual, and as they age their personalities come out in full force. You’ll find you have your “favorites” you look forward to seeing every day, and you sigh when you’ve been assigned to the cranky guy at the end of the hall. The best way to keep your composure is to remember that the moment you’re in, is just that - one moment. Think about the patient’s past that led them there and their future prognosis, and you’ll find your calm again. Caring for others can be all-encompassing. It’s draining, physically and emotionally. You must make time to care for yourself to replenish your spirit and energy. If not, you run the risk of burning out, as so many others have done. The cliché is true, you have to be whole in order to care for someone else. Caregivers are very special people. Their skill set matched with their natural traits make them angels on earth. Know the good you do when you provide care at senior home health care services in Austin, TX.